Forget the Silicon Valley tech companies and their ride sharing apps. 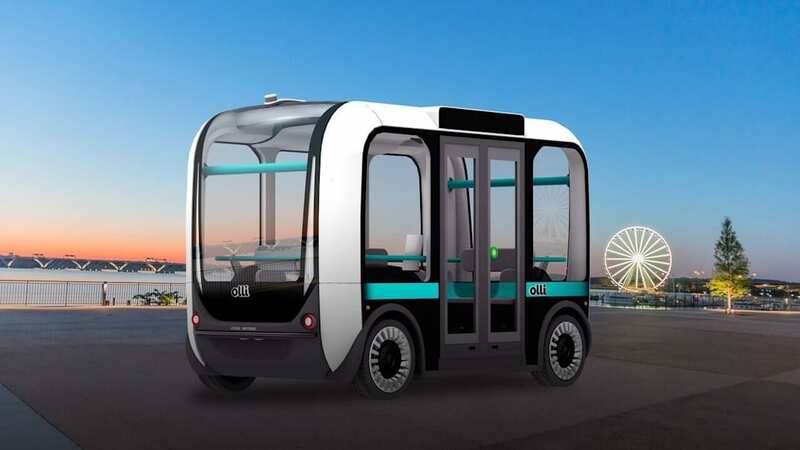 Forget the Chinese billionaires and their fantasy EV startups. 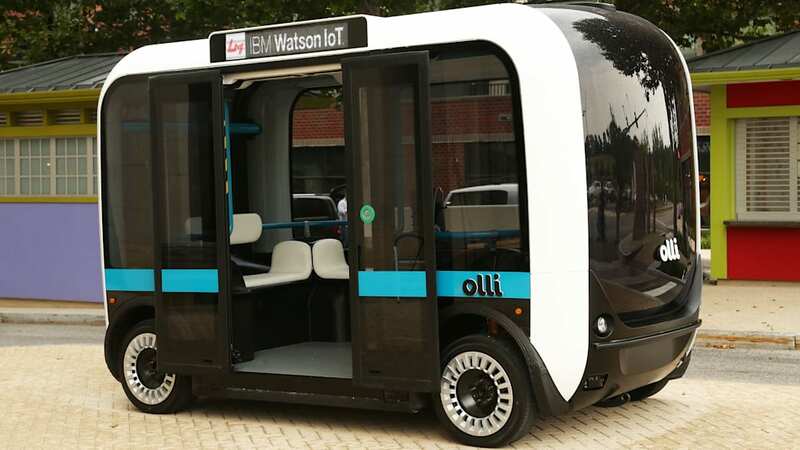 Forget about everyone who's jumping onto the autonomous car bandwagon. 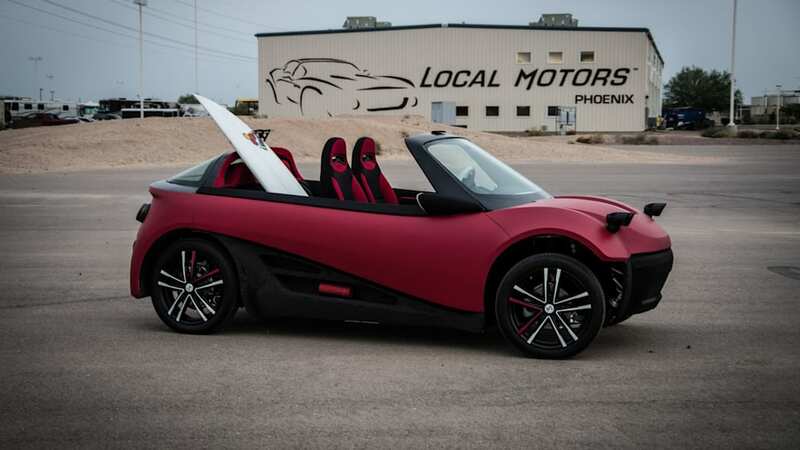 If you want to discover the company with the greatest potential to turn the auto industry upside down, look no further than Local Motors. 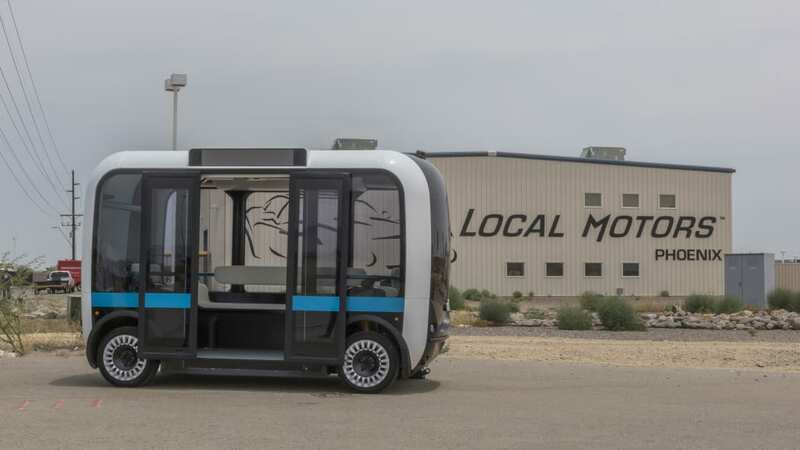 While the other disruptors are trying to change the way we use cars or propel them, Local Motors (LM) wants to completely changing the business model of the industry. It has the potential of pulling off the quintessential paradigm shift, where everyone's knowledge and experience suddenly counts for nothing and everything gets reset to zero. Historically there have always been three main barriers for anyone trying to break into the automotive industry. First, they need an army of experienced engineers. Second, they need massive capital investments in factories and tooling. Third, they need a coast-to-coast network of retail outlets. And even if they have all that it isn't easy. Just ask Tesla. 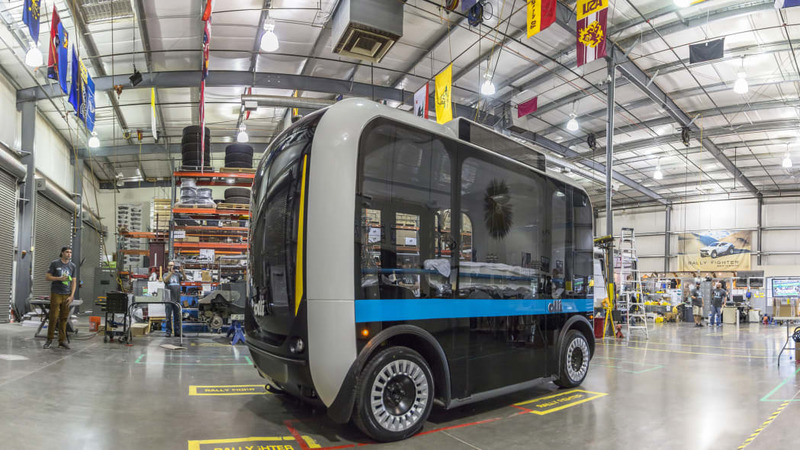 Local Motors is combining three very powerful concepts that brush these barriers aside: crowd sourced designs, 3D printing, and micro-manufacturing plants that build to order. 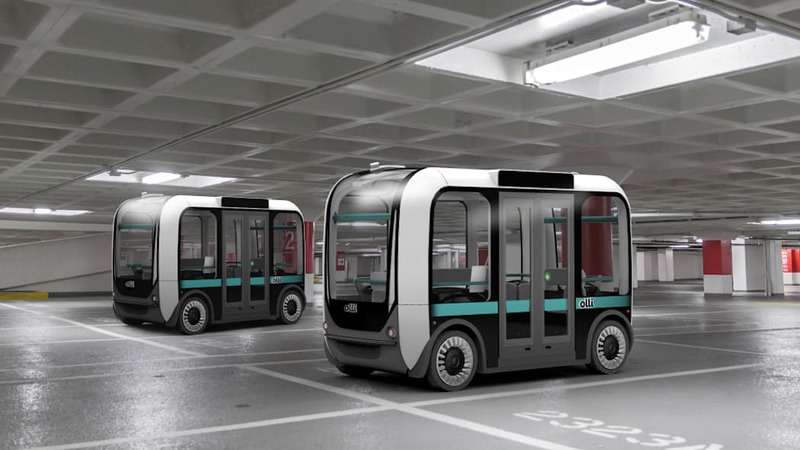 With crowd sourced design Local Motors holds a design challenge for anyone who wants to compete for the work. It also uses the crowd community to help choose the best designs, along with a small group of its own in-house experts. That means LM does not need an army of engineers on the payroll. If they use your design, you get paid a royalty for every car that is sold. 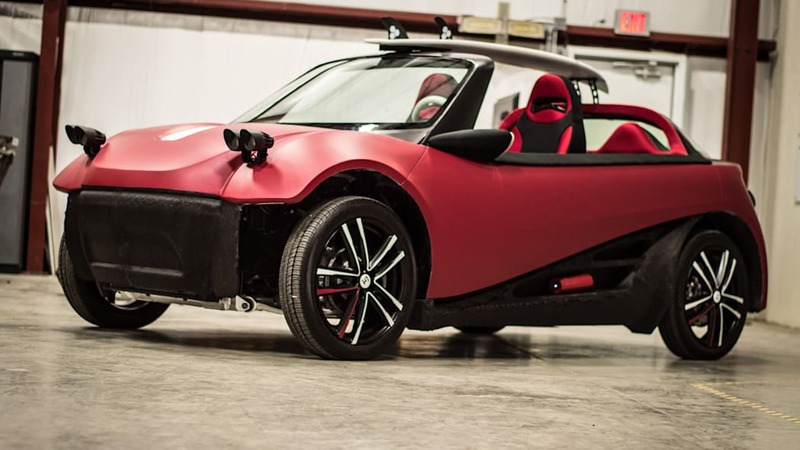 Using 3D printing LM can make car bodies without all the stamping dies, press lines, jigs, fixtures, robots and welding equipment that everyone else uses. That means it can tool up a car for a fraction of the cost. 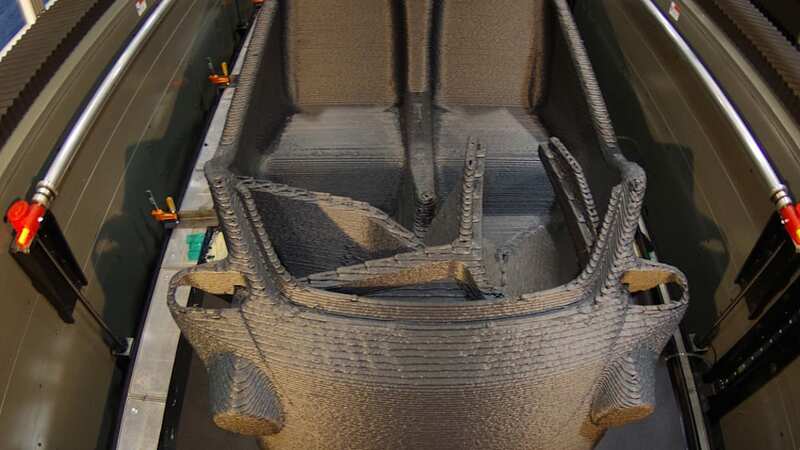 By the way, these bodies can meet all the FMVSS crash standards because they print a lattice work between the outer and inner layers of the body. 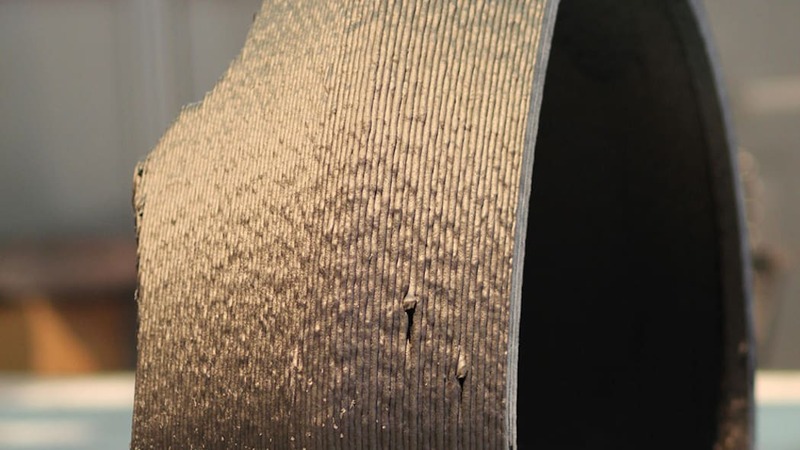 That lattice work forms a crush zone, and for additional strength it can be filled with structural foam. LM doesn't need economies of scale. Its investment is measured in millions not billions. 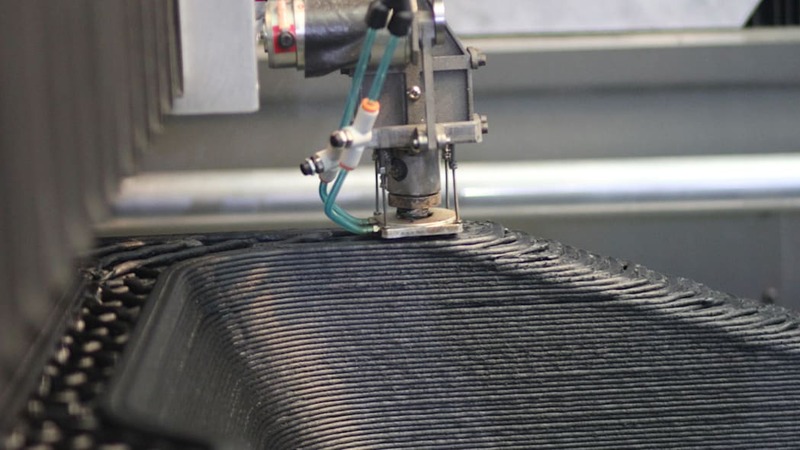 With micro-manufacturing Local Motor's wants to have hundreds of mini-factories scattered across the country, each printing about 3,000 cars a year. Contrast that to the traditional approach: a $1 billion investment in an assembly plant that builds 250,000 cars a year. That up front investment is why traditional automakers need economies of scale. Their costs only come down as they make more cars. LM doesn't need economies of scale. Its investment is measured in millions not billions. The first car costs about the same as the last one. 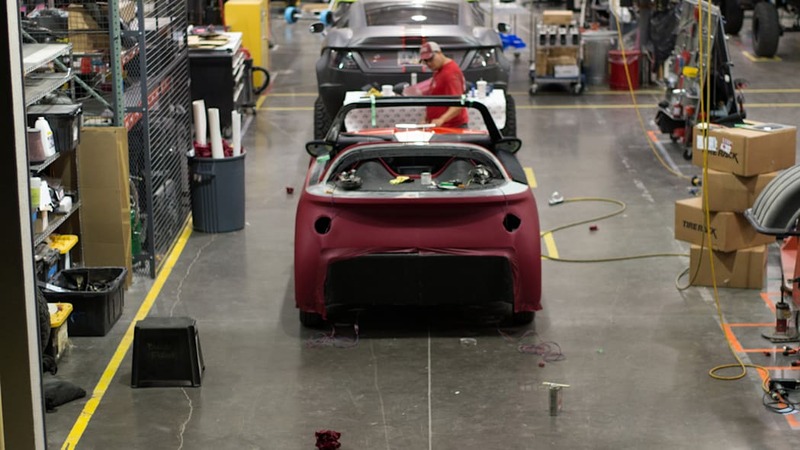 The tradeoff is that while each mini plant can't make a lot of cars, it can make a much greater variety of them, up to five completely different body styles. 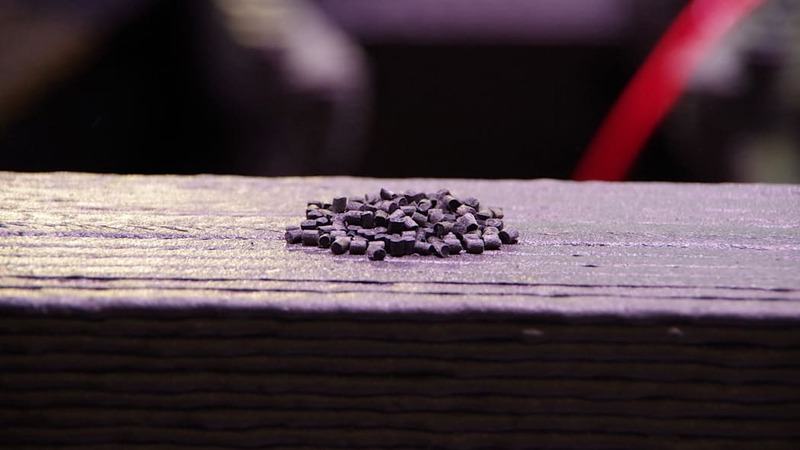 Another key difference is that these mini-plants will only build to order. 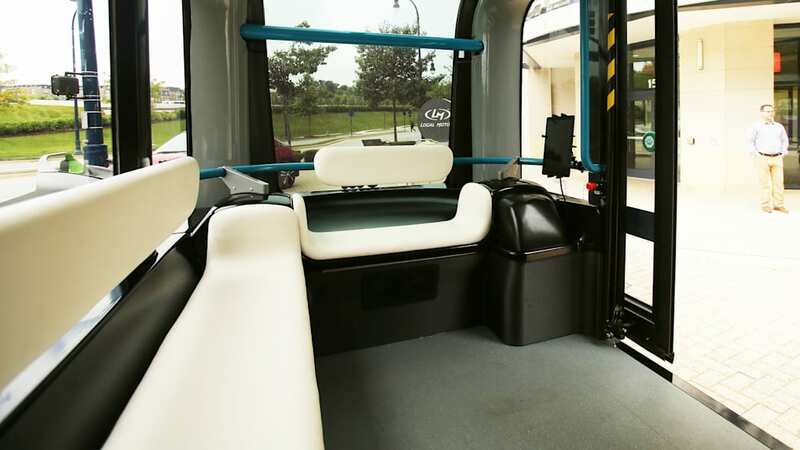 The idea is to have customers come to the factory and choose the body style, powertrain and options they want. Then LM prints it overnight and the customer picks it up the next day. 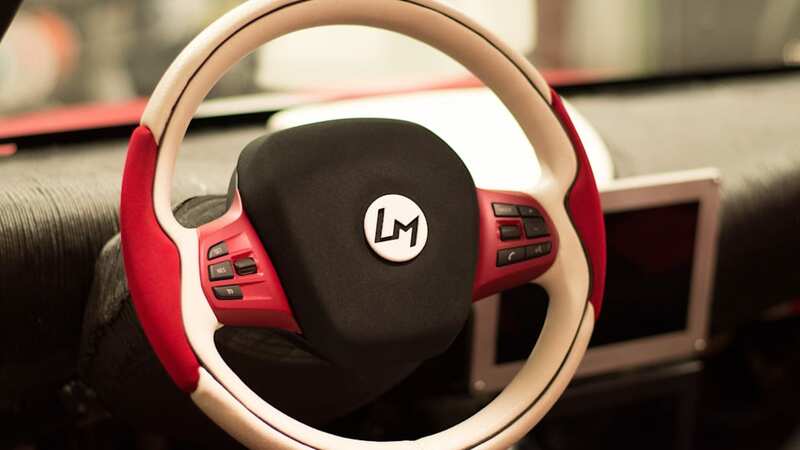 This approach means LM doesn't need dealerships. No more acres of new cars sitting on dealer lots waiting weeks or months for customers to show up. No more year end blowout sales to clear the cars that didn't sell. And no more used car lots. 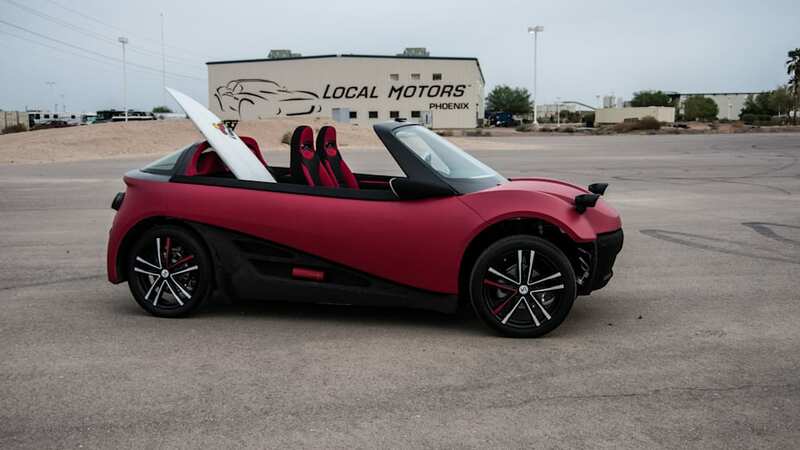 When your old Local Motors car wears out you take it back, they recycle it, and print you a new one. This is not a flash in the pan company. It has completed several projects that prove that its business model works. It developed the Desert Rally Fighter this way as well as a prototype for DARPA that could potentially replace the HUMVEE. 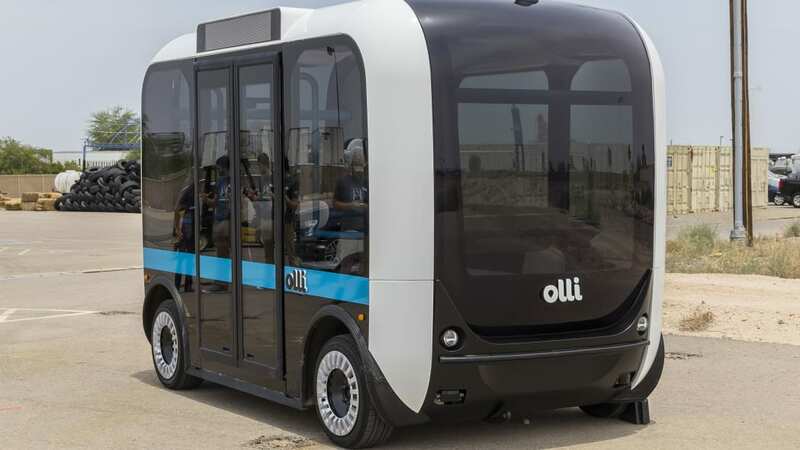 More recently it unveiled Olli, an electric 12-passenger autonomous bus, designed by a 22 year old Columbian student studying in Italy. 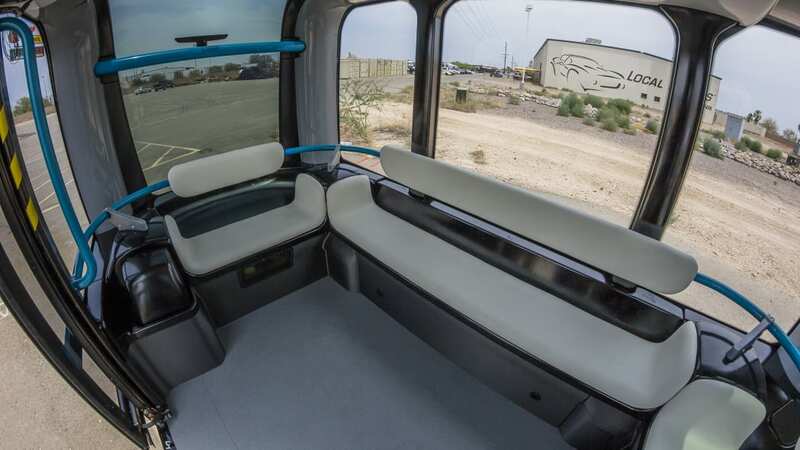 LM is now getting orders for this bus from all over the world. 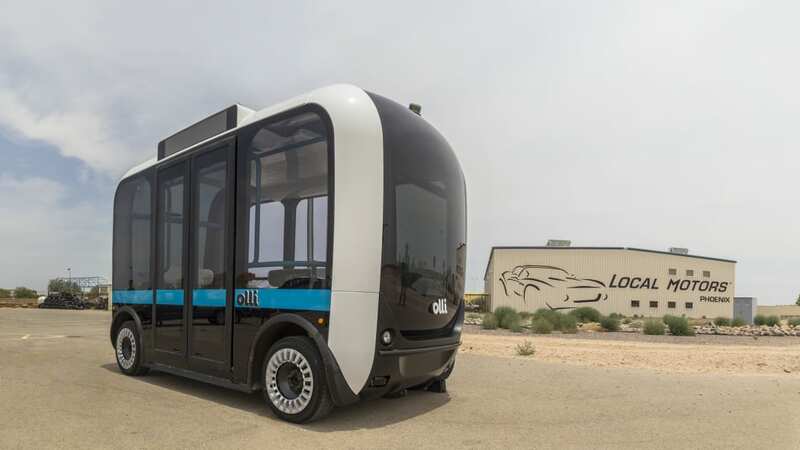 More tellingly, LM has attracted an impressive list of business partners including GE, Siemens PLM, Sabic, NXP and IBM. You don't get these kinds of partners unless they see real potential. Now comes the next step. 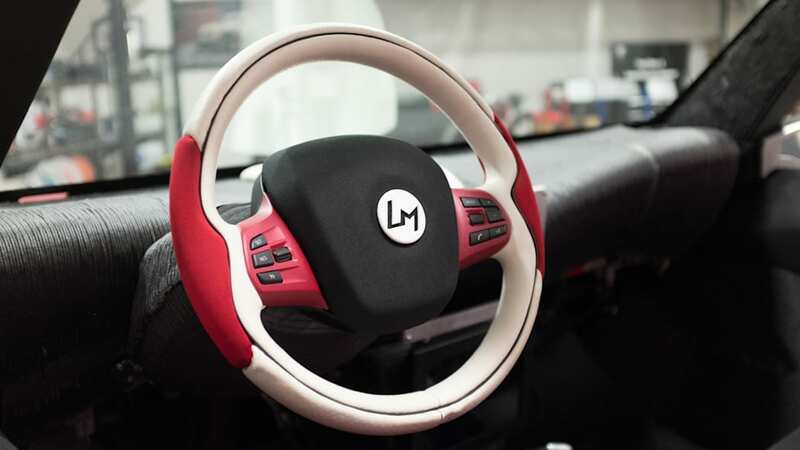 In 2017 LM will open its first mini factory in Knoxville, Tennessee to start building cars for retail customers, people like you and me, with deliveries starting in 2018. 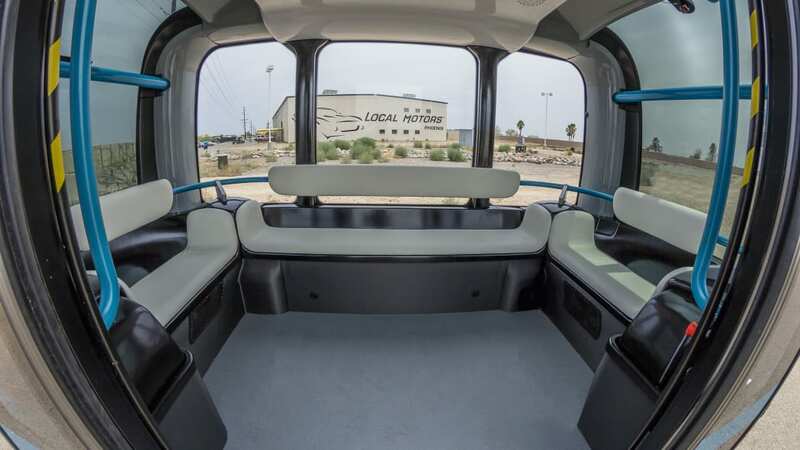 Local Motors expects to meet all the crash standards and will first test their designs with crash simulations on computer, as the major OEMs do. 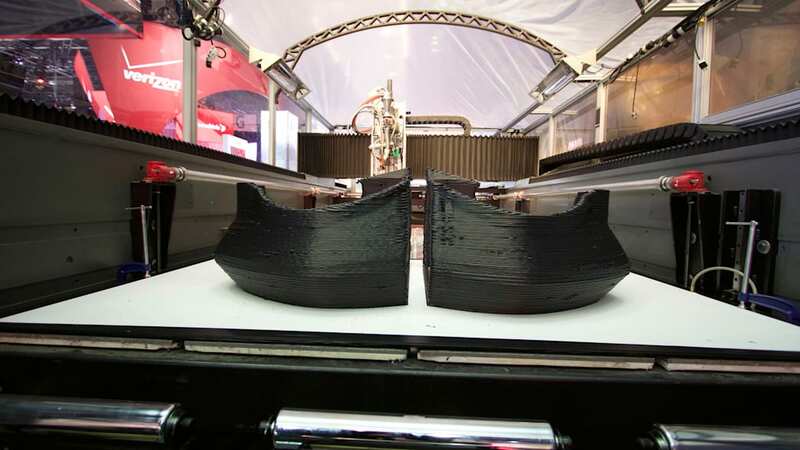 Then they will crash a physical model and if it fails, they'll make modifications and print a new version. 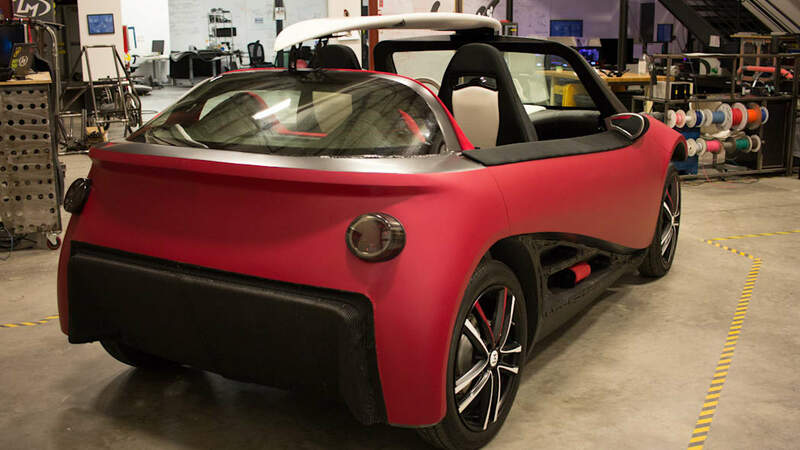 Time will tell if Local Motors can succeed. But one thing is for sure. The only way to successfully break into the automotive industry is to bring something new to the party. The history of the industry is littered with wannabes who failed because they tried the traditional approach and could not overcome the traditional barriers to entry. 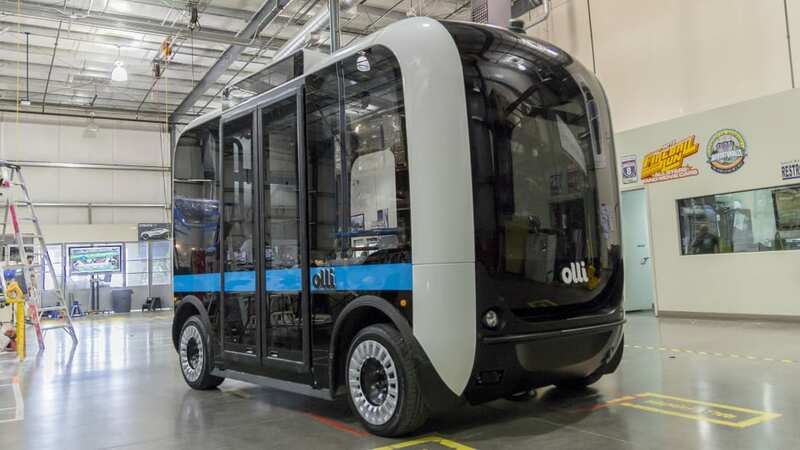 That's why Local Motors could represent the biggest disruptive force facing the automotive industry. 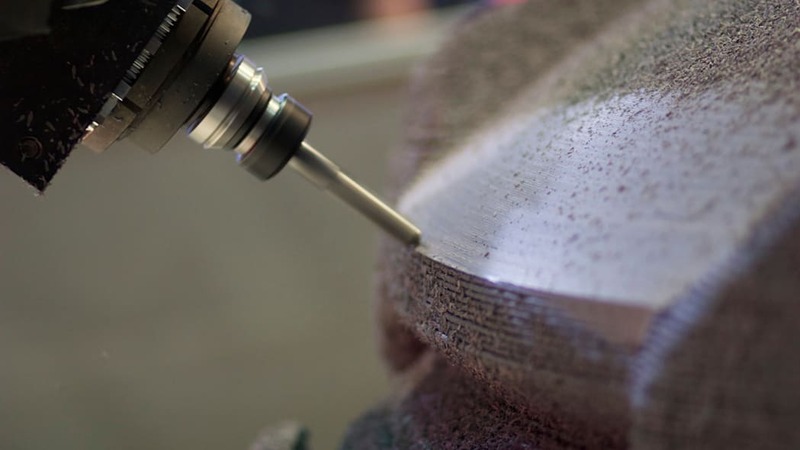 It's bringing in a brand new business model for design, manufacturing and distribution. No other car company has ever done that, not in 100 years.